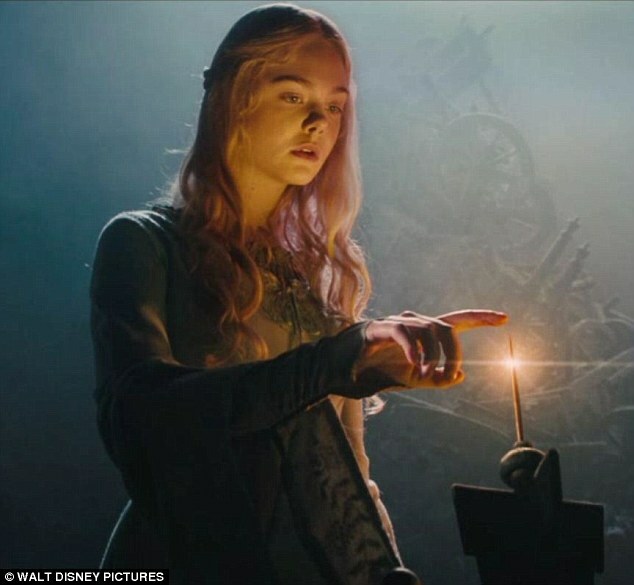 One of the iconic scenes in the movie Sleeping Beauty and the recent live action, Maleficent was when Princess Aurora pricked her finger on the spindle. You and your kids might have flinched at this scene (I know I did) and thought that it looked painful. Parents wouldn’t want their children to experience this kind of pain but no matter how much they want to protect them from this hurt, there is always a risk everywhere you go. Did you know this risk exists in restrooms? If there’s a perplexed expression on your face right now, I don’t blame you. You’re probably wondering how in the world could sharps like needles find themselves in the restroom. The fact that they do is a disturbing reality and an unfortunate part of society today. In fact, some needles have been found jammed into the diaper changing station in restrooms. Often times, changing nappies requires haste so mums don’t stop to check changing stations, unaware of the lurking health hazard. When this happens, babies are in danger of getting hurt from the needles. Worse, they could get infectious diseases from whomever left the needles stuck in the changing station. To give you an idea of how dangerous used needles are when not disposed properly, you need to know some of the infections that can be transmitted through the blood. The most common of these infections include: Hepatitis B (HBV), Hepatitis C (HCV) and Human Immunodeficiency Virus (HIV). Most business owners would probably feel reluctant to put sharps containers in their restrooms since they might encourage the use of sharps in their premises. But when it comes to the welfare of your patrons, especially innocent little children, the need for safe disposal of sharps can no longer be ignored. Posted in Sharps and tagged blood borne diseases, changing station hazard, health hazard, Maleficent, sharps bin, sharps disposal.